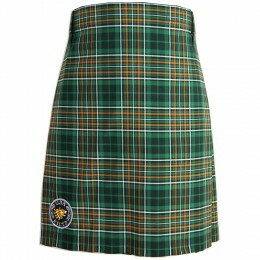 Our Irish Economy Sporran is a USA Kilts exclusive design. 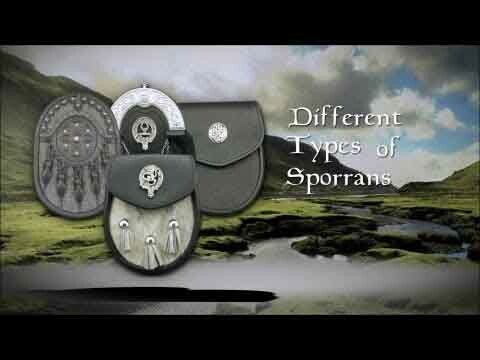 Don't let the price fool you... this sporran is real leather and is made by Celtic artisans! 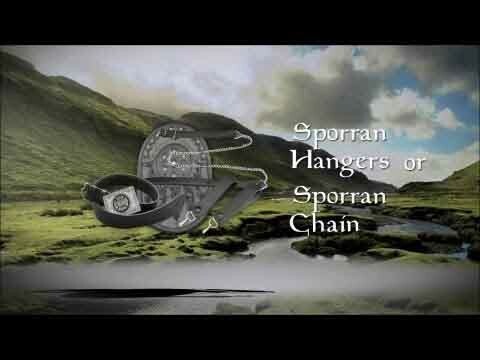 It comes with a proper sporran chain and is fantastic quality for the price. If you're looking for a classy, inexpensive Irish sporran, this one's for you.